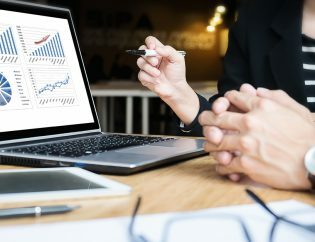 It might be surprising, but even in today’s technology-enabled business landscape, many CFOs and top-level finance executives across the UK spend hours on manual accounting and financial tasks. As per Delloite’s CFO Signal survey, CFOs worldwide are working 12-15 hour shifts daily. This may be unprofitable as important business decisions might be delayed or even rushed, which would likely result in more chances of errors. According to popular consensus, in-house manual reporting takes up a majority of the hours spent by CFOs. They spend a lot of time to manually check and recheck figures, perform calculations and conduct analysis. This is where outsourcing accounting services and bookkeeping service providers come into the picture. Many businesses are actively opting for offshore bookkeeping in the UK. With offshore bookkeeping, successful businesses not only save the valuable time of their CFOs but only access a wide range of benefits. We have compiled a list of the top 6 reasons why UK-based businesses are outsourcing accounting services. More importance to the outsourced function: A specialised bookkeeping service provider assigns utmost priority to its client’s business. The top priority of tax returns outsourcing and offshore bookkeeping providers is the financial health of their clients’ business finances. However, if this task were to be handled in-house, it would either become of secondary importance or take away all attention from other revenue-generating processes. Therefore, outsourcing services ensure financial tasks are up-to-date and in safe hands, receiving the significance they deserve. The services also allow more time to companies to focus on their core business processes. Thus, accounting and tax returns outsourcing helps businesses concentrate on their current and future growth. Focus on revenue generation: As absurd as it may sound, offshore bookkeeping helps companies save more money and focus on revenue generation. 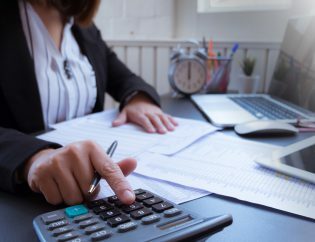 Since a specialised bookkeeping service provider is taking care of all accounting functions, businesses do not have to worry about any issues or concerns related to accounting and finance, which helps save costs. 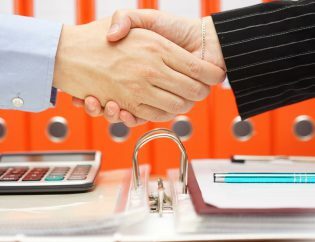 Moreover, since the accounting process is outsourced, there is no need to place an in-house accountant on company payroll, which can be extremely beneficial for small and midsized companies. 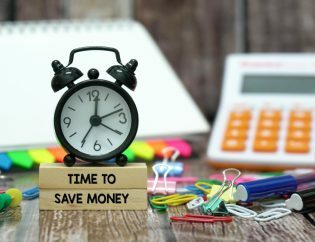 Latest technologies at lower costs: Offshore bookkeeping in the UK has caught up among many companies because it enables them to keep pace with latest technologies and that too at a low price. Since specialised bookkeeping service providers work with multiple accounting clients, they use advanced accounting software and solutions. If individual companies were to purchase these latest software on their own, they would have to shell out a lot more. 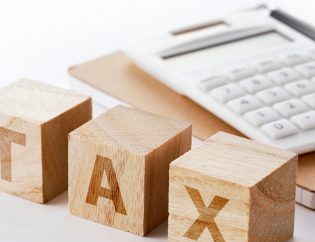 However, with accounting and tax returns outsourcing, the costs go down significantly: sometimes even less than the upgradation costs that companies might have to spend on. Professional accounting expertise and consulting: Bookkeeping and accounting are complex as well as time consuming. 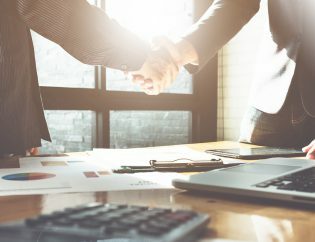 Moreover, there is also a lot to lose as a business if they aren’t accurate, but when they are outsourced, a professional accounting company becomes in charge of the financial records. 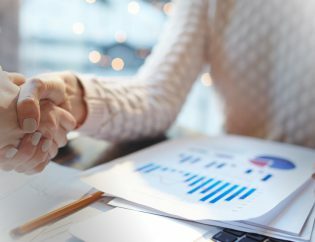 Most outsourced bookkeeping service providers have a team of accounting professionals who work together and ensure clients always receive the best possible service. Also, if ever a concern crops up, expert professional consulting is always at hand so that downtime is zero. By outsourcing the accounting process, companies segregate their business functions to perform more efficiently. When all processes are completely aligned, the business starts flourishing and growing. 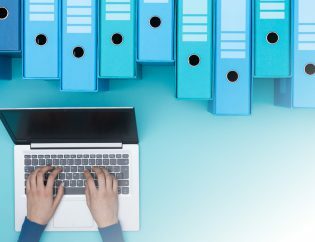 Lower risks and a shift of burden: With accounting and tax returns outsourcing, companies also shift the burden of the associated risks to the bookkeeping service provider. Therefore, it becomes the responsibility of the service provider to ensure accounting processes are error free and on time. There are no risks involved: no fear or tension of the accountant falling ill before a deadline, or the system crashing at the most unexpected moment. If accounting was done in-house and errors were noticed, it would also be more expensive to have multiple levels of review to detect the errors. Outsourcing resolves this concern as well. 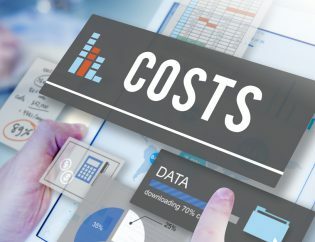 Zero sub-contracting hassles: There are always highs and lows in the accounting cycle, which makes it necessary for companies to adjust and manage the cost and budget of in-house resources during peak periods accordingly. This puts a lot of pressure on companies to handle staffing and related costs on a regular basis as per their business needs. 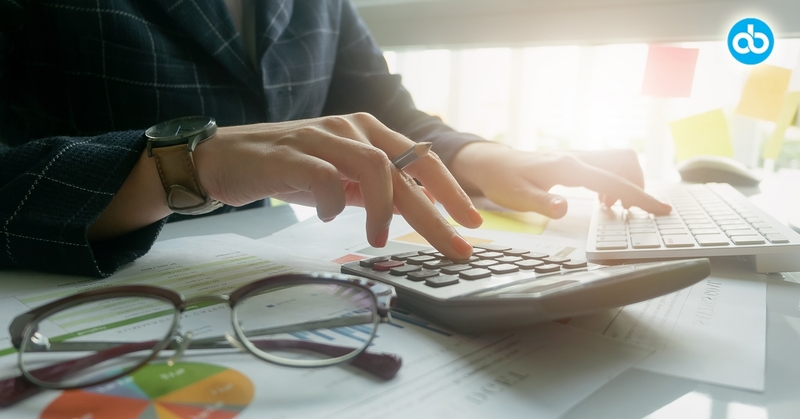 In contrast, with accounting and tax returns outsourcing, the bookkeeping service provider handles resource planning to ensure the lowest per-unit workforce cost. The bookkeeping service provider also accounts for project scalability. Offshore bookkeeping in the UK has gained extreme popularity, mainly on account of the several benefits it offers to companies. It allows companies to carefully keep watch on their accounting processes while maintaining complete focus on their core business. It also teaches them where to delegate control and where to take control so that efficiency and productivity are maintained.